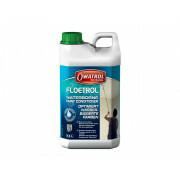 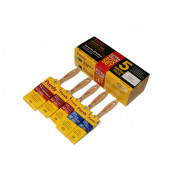 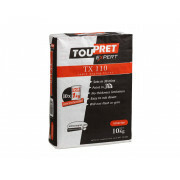 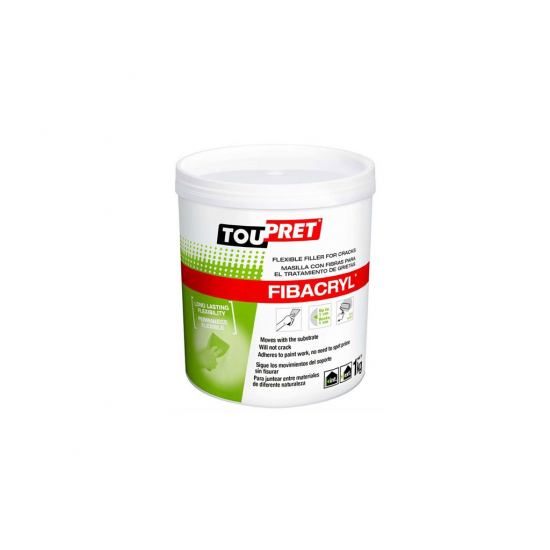 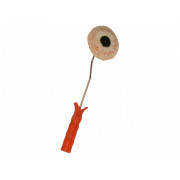 Toupret Fibacryl is a flexible filler for interior or exterior filling for cracks which are liable to slight movement. 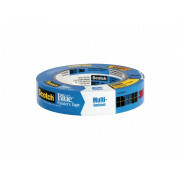 Toupret Fibacryl is a flexible filler for interior or exterior filling. 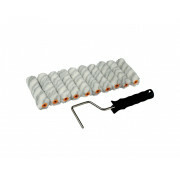 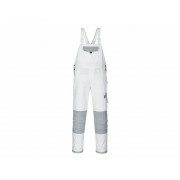 It's flexibility makes it ideal for cracks which are liable to slight movement. 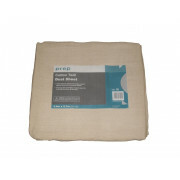 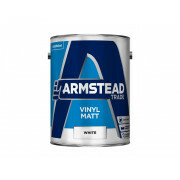 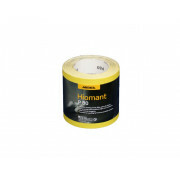 For surfaces such as concrete, cement, mortars, breeze block, brick, primed wood, plaster and old painted surfaces. 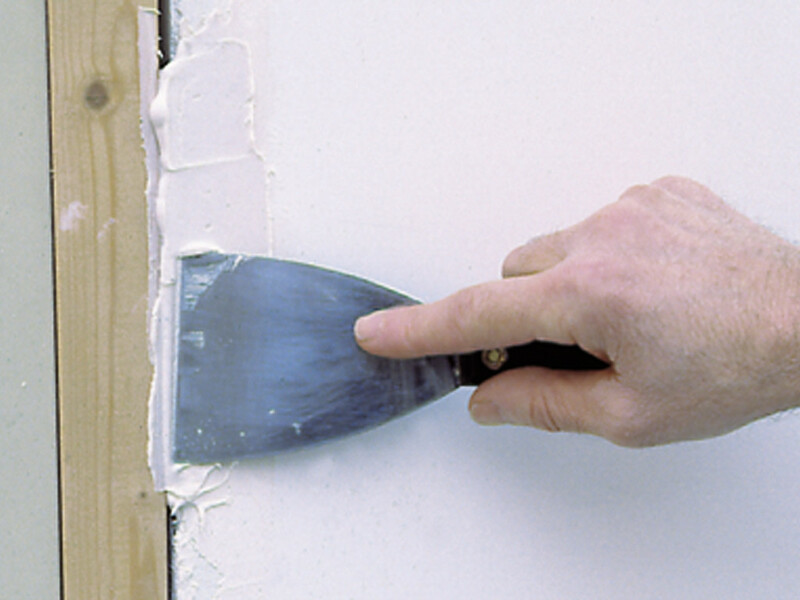 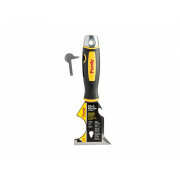 Manual application with a filling knife in 5mm to 10mm coats, moving cracks on facades' cracks need to be less than 2mm wide. 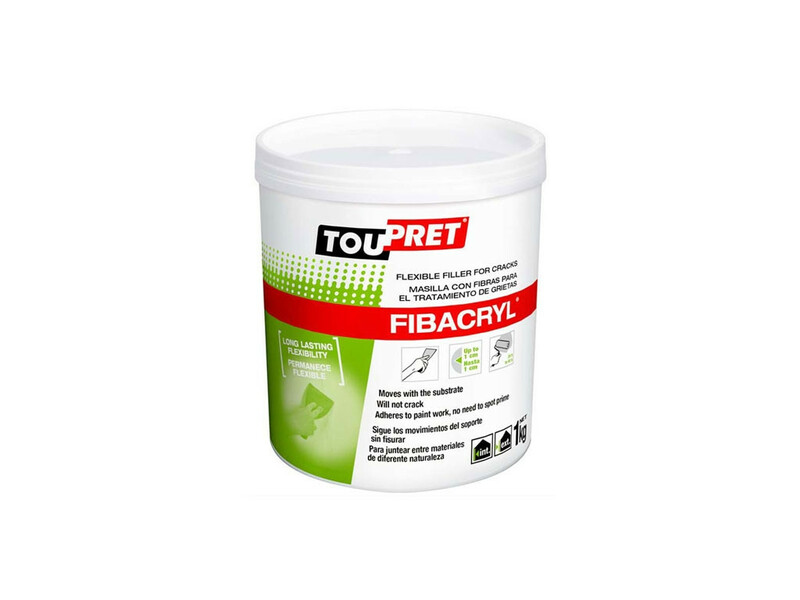 Fibacryl is ready mixed and high in fiber and is resin rich for a better cohesion, grip and high flexibility and will not allow either the fiber or the plaster to rise to the surface.